“We have a really positive atmosphere here – trainers, staff, clients, families. It helps people struggling with paralysis emotionally and mentally, not just physically. We’re all going through the same thing.” Read more here. Ellen Emilia Becker was just a few weeks away from starting college in Ohio, where she planned to play softball, when a car accident in 2009 nearly ended her life - and changed the course of it. Read more here. 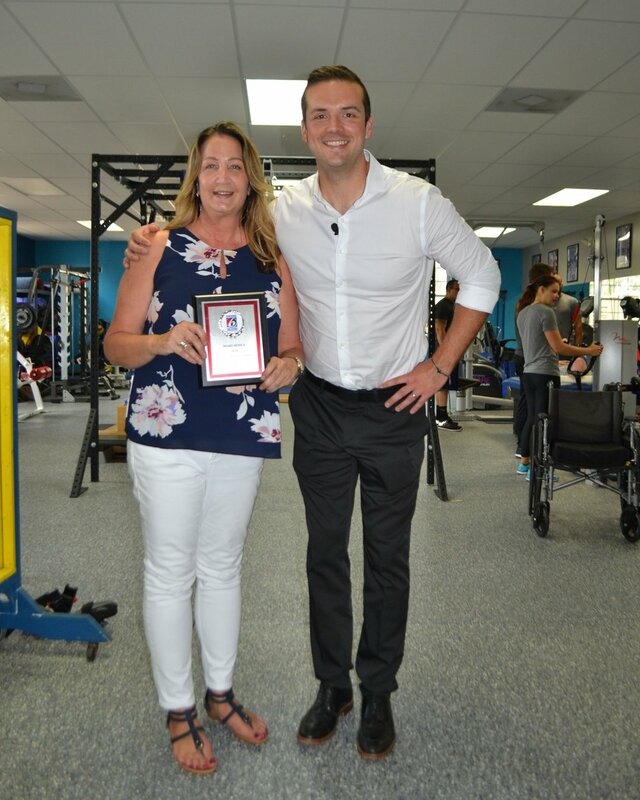 Founder and Director of NextStep Orlando, Liza Riedel, is recognized as a Every Day Hero here in Central Florida. Read more here. The grand prize winner of $20,000 was NextStep Orlando, an organization that provides specialized exercise-based recovery programs for those living with spinal cord injuries, giving them the opportunity to achieve their greatest recovery potential. Read more here. No limits, Only possibilities! Read more here. 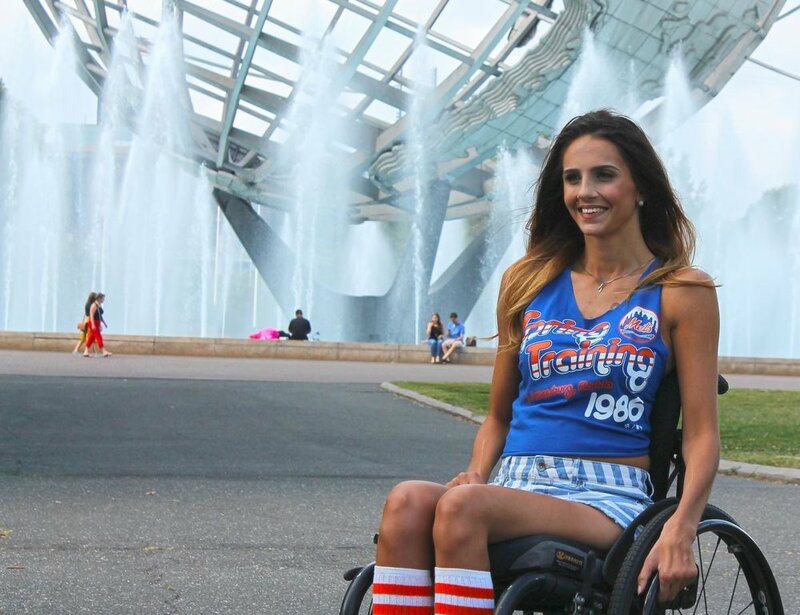 Quadriplegic Rachelle Friedman, the 'paralyzed bride', is not one to accept defeat, though, and the one-hour special follows her for seven months as she begins physical therapy at Project Walk Orlando to reach her goal of memorializing her new motherhood in a “normal” family photo. A Co Derry teenager left quadriplegic after a tragic training accident is living her dream of attending a a rehabilitation centre in America in a bid to walk again. Read more here. Three years ago, Cara Moro was given the devastating news: She would never walk again. But thanks to her determination and specialized exercise-based therapy, Moro takes literal steps toward walking on her own. Read more here. Read here the first news article printed when NextStep Orlando [then Step It Up Recovery Center] opened in May 2009.